Ugh, I’m in the same boat. 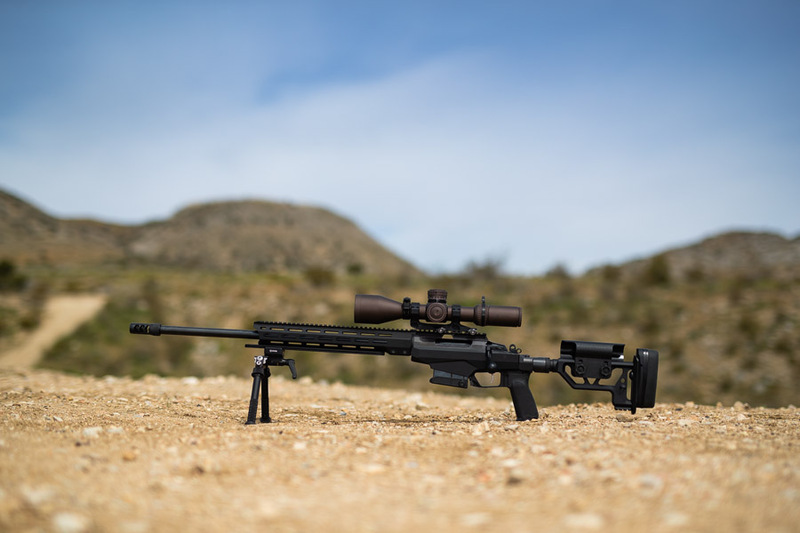 I want a lefty 6.5 Creedmoor in R700. But of course they don’t make one. I got some dough but nowhere near enough to do a custom build. So in the mean time I’m buying a R700 in .308 that will become a parts gun when I have enough to do the 6.5 build. Just when I get my 6.5 build done Remington will finally drop a 6.5 lefty version. However they don’t seem to be jumping on the 6.5 bandwagon that quick. 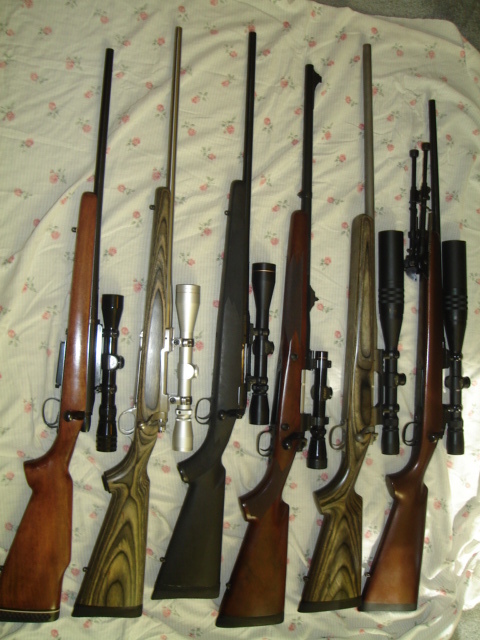 All hunting rifles though, nothing with a heavy barrel. What kind of cash do you have? You can put together a custom and have Randall put it together much cheaper than what some other custom guns go for. Buy stuff on sale and watch for deals and you can save some more cash. And then add in gunsmithing and it costs way over a grand. Figure I’ll buy the gun for 599$ and then hunt with it for a year while I purchase the rest of the parts. Most of my shots are pretty close so a .308 isn’t really a handicap. 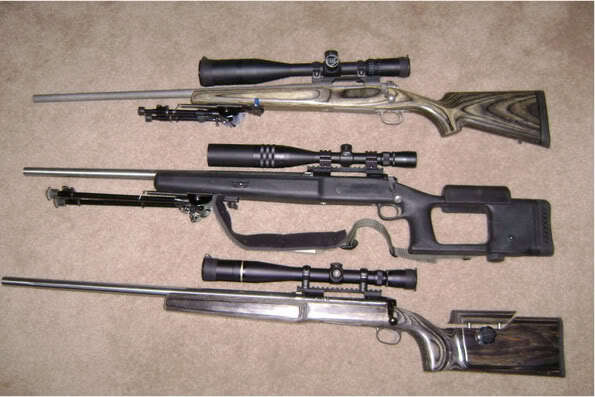 I just hate dropping 2G’s at once if I can help it, and I want a nice McMillan stock which ain’t going to be cheap. The final build is going to be a long range/hunting rig. And then add in gunsmithing and it costs way over a grand. I charge about $400 to put a barrel on an action and fit a brake on the barrel. Not sure where you are getting the "way over a grand" figure unless you are talking about some really fancy $600 multi-color paintjob. Sounds good. I don’t want to thread hijack so I will post a new thread. For most people it is about 1k if you want the action Cerakoted. This year I did had 9 barrels spun up.. that’s more than a normal year, but a barrel can not last a year with the volume I shoot. So 1k is what I count on.. Proofs I do not paint, but the shipped barrel is $225 more.. is about $1,100. D.I.Y. Barricade simulator using RRS tripod. Last edited by diver160651; 04-25-2019 at 7:55 PM..